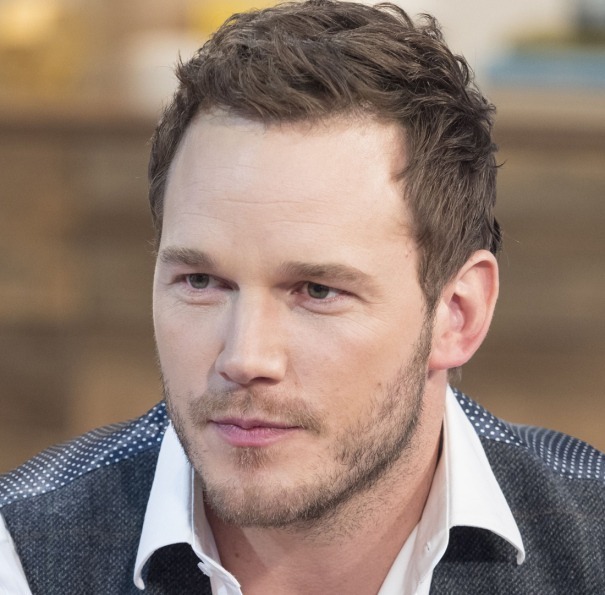 Today, let’s talk about Chris Pratt hairstyles. 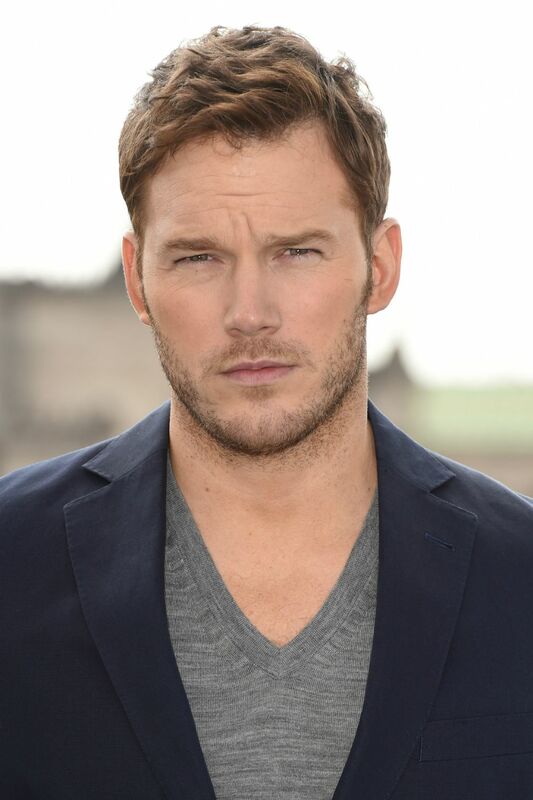 Who doesn’t know this man famous for his roles in Guardians of the Galaxy as a police officer (Peter Quill). 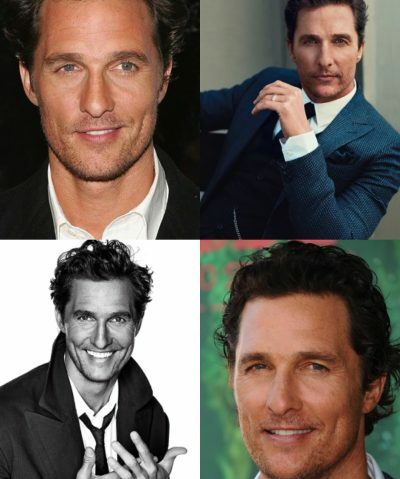 The actor has been known for mixing different grown out cuts, which are copied by men from around the world. 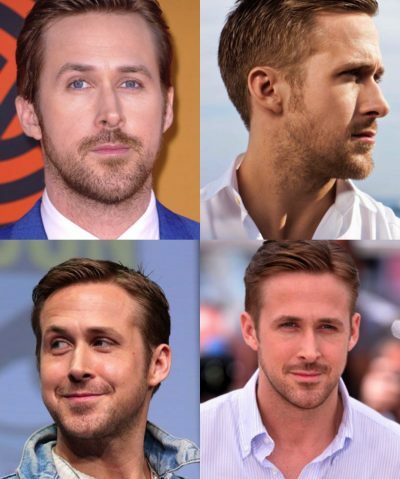 The short hair is perfect for the summer heat because it requires less maintenance. In fact, you can head straight to the beach or office without doing anything but just pushing your hair back to its position. 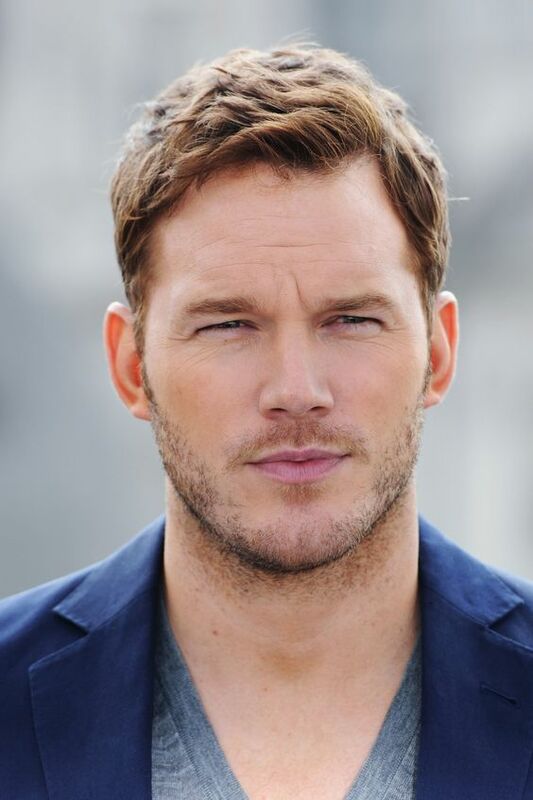 While having a shaggier hair for the summer might be chosen by some men, trying to experiment on a different hairstyle is what you can achieve from Chris Pratt short hairstyle. After all, the summer is the season when to become more playful with the styling of your hair especially selecting those that will make you look cool to beat the summer heat. Your barber will use shears for the haircut. Tell him that you’re looking for a low maintenance and easy to style haircut. You should also tell him that you want to achieve a combination of an Ivy League cut and a short haircut, which must be about two inches on the sides but up to four inches long on top. 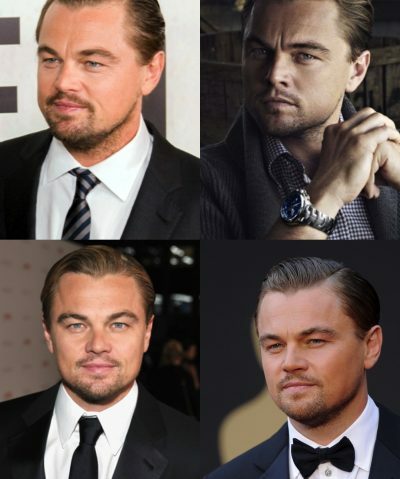 What makes this style look cool is its texture that can be achieved by having hair unevenly cut to make layers. These layers are going to give you that stylish look and leave people that impression that you have not had your hair cut for many weeks. 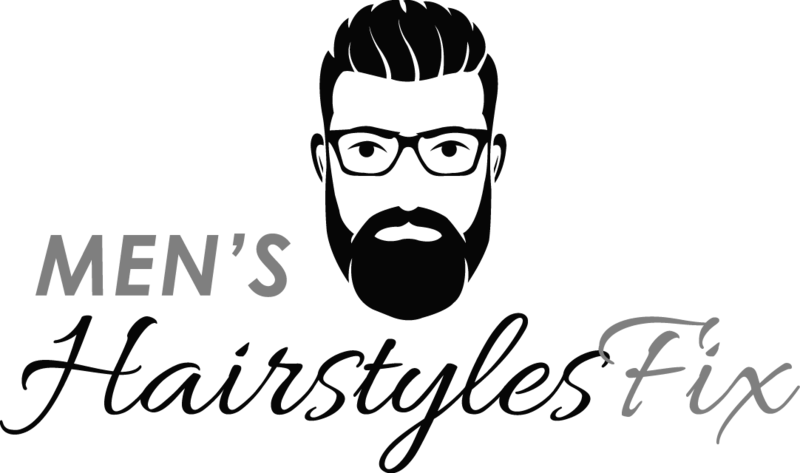 But most importantly, getting the style can be easy if the barber can produce back shagginess and side curls. Your barber can make use of several ways to create hair texture. For one, he can use a straight razor that he can run with your hair’s grain. This will cut the hair randomly to produce those shorter hairs on some parts than on others are. Using thinning shears is another easy way of creating hair texture. These scissors will also help your barber create those random layers. 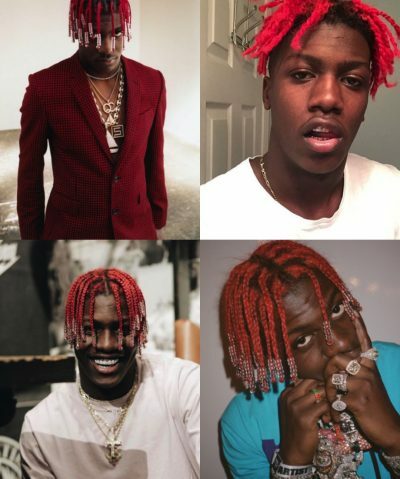 Be sure to ask your barber about combining a grown out Ivy League cut with a gent’s short haircut! If you want to keep the look of the textured hairstyle, make it certain you will have your hair regularly trimmed. 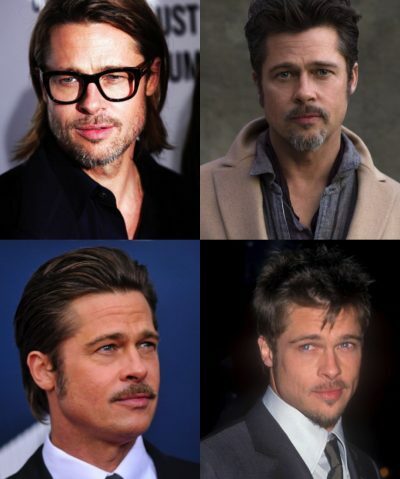 But then if you want to achieve that summer and beach vibe, you can grow it a bit longer, too. The choice is yours! 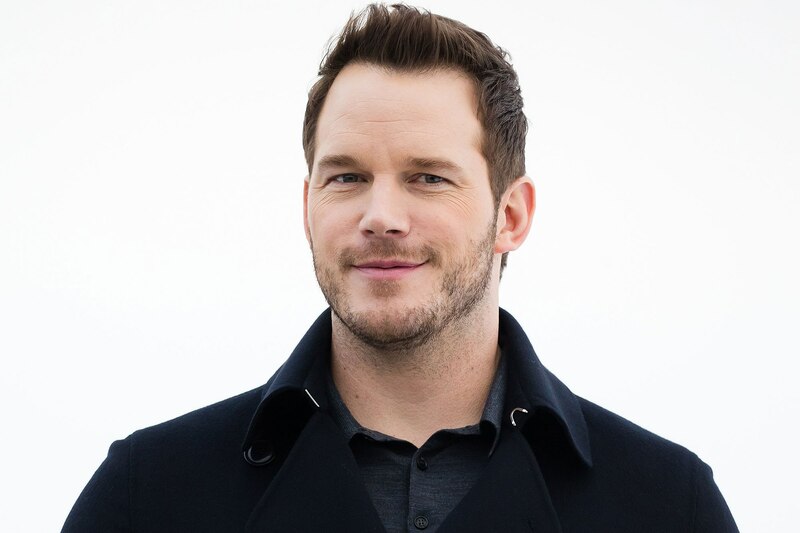 Steal Chris Pratt textured short hairstyle today!